The Beatles 50 Years Ago Today: May 21, 1967. Beatles Radio: The Beatles, Solos, Covers, Birthdays, News The Fab 4 and More! During the recording of Sgt. 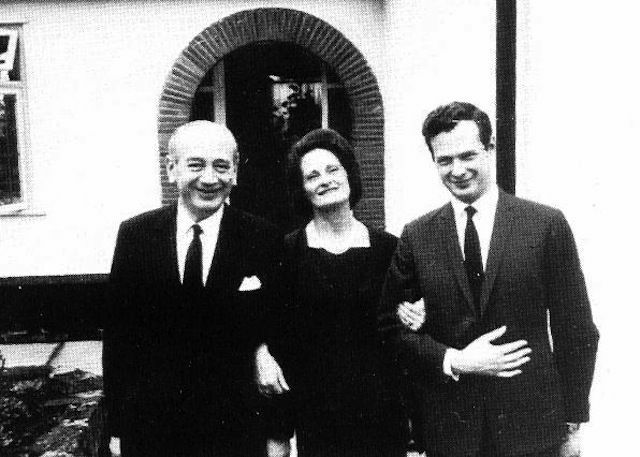 Pepper, Brian Epstein spent time trying to kick his drug habit, including spells in the Priory in Putney, London. Today, Brian temporarily leaves Priory Hospital, in Putney, for an afternoon tea with his parents at 24 Chapel Street.